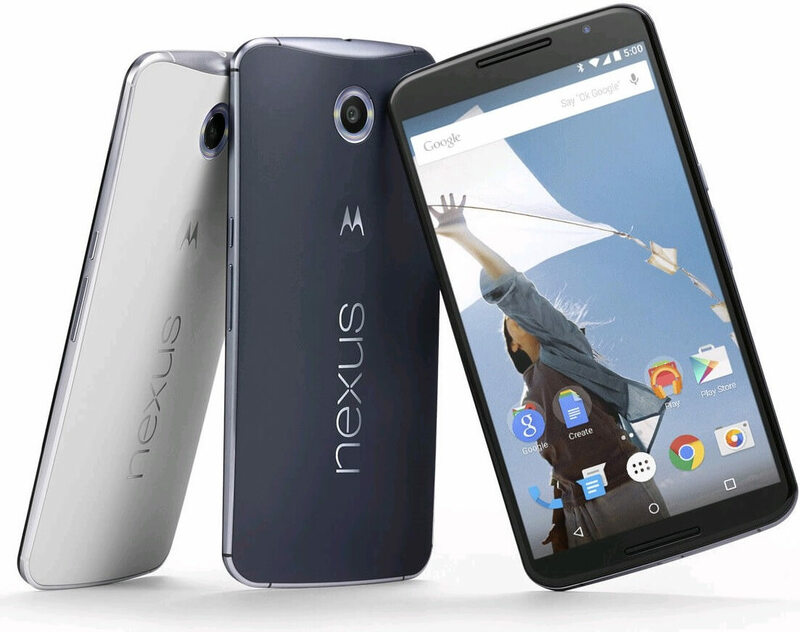 After months of delays, AT&T has finally approved and with the help of Google is rolling out the Android Marshmallow update to Nexus 6 devices locked to the carrier. In a support post, AT&T stated that the Marshmallow 6.0.1 update MMB29K is rolling out to a small group of devices but will be ramping up to 100% over the course of the next week. The news is most certainly welcome to those Nexus 6 owners tied to the carrier as they are seemingly the last group with these devices to get the update. Wi-Fi and make sure you have at least 50% battery on your device if it is not connected to A/C. The AT&T update to the Nexus 6 on their network signals the end of the carrier locked devices being updated here in the US. T-Mobile has been issuing the update since the weeks following the initial release from Google while non-locked devices have, of course, been updated on a monthly basis from Google directly. AT&T is notorious for taking long periods of times to approve OTA updates, something that has made more than one customer disgruntled and not just those with Nexus devices. Hopefully the fact that they got the .1 update out initially will signal an improved pace in updates going forward. Time will tell.